high-performance, high-resolution, high-convenience, low coat and customer-orientation. Beam profiler with M2 measurement function is available at low price. This is a beam profiler for large diameter and high power. 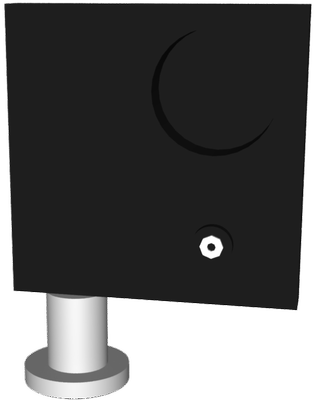 Beam profile is addressable only by introducing laser into LaseView-LHB. 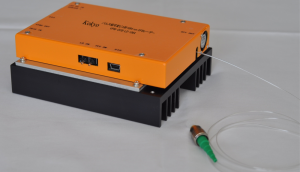 Laser with low power (1 mW/cm2~) is also available. 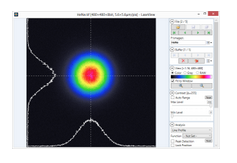 LaserView is included as software and various analysis functions make LaseView-LHB useful. This is a 4 wavelenghts DFB-LD module light source for IEEE 100GBASE-ER4. 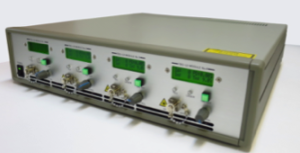 DFB-LD module with wavelengths according to 100GBASE-ER4 is included. This is co-developed products with TAMA ELECTRIC INC. It is compact size DFB laser to emit 50ps short-pulse range. 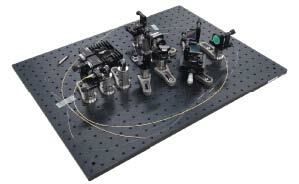 and for fiber laser quality evaluation etc. This is to meet such demands in industry. Lead time:Around 1-2.5 months after order receipt. This is shutter to be used as laser pulse picker and the one for CCD, CMOS cameras. It has large diameter, silent operation and long shelflife characters. Lead time:Around 1-2 months after order receipt. 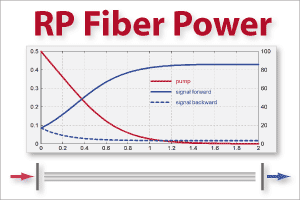 RP Photonics was founded in 2004. 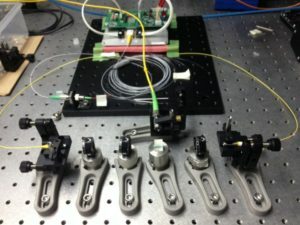 They develop and sell optical simulation software, in particular Optical Fiber and Fiber Laser simulation software. Kokyo is the Official Distributor in Japan.